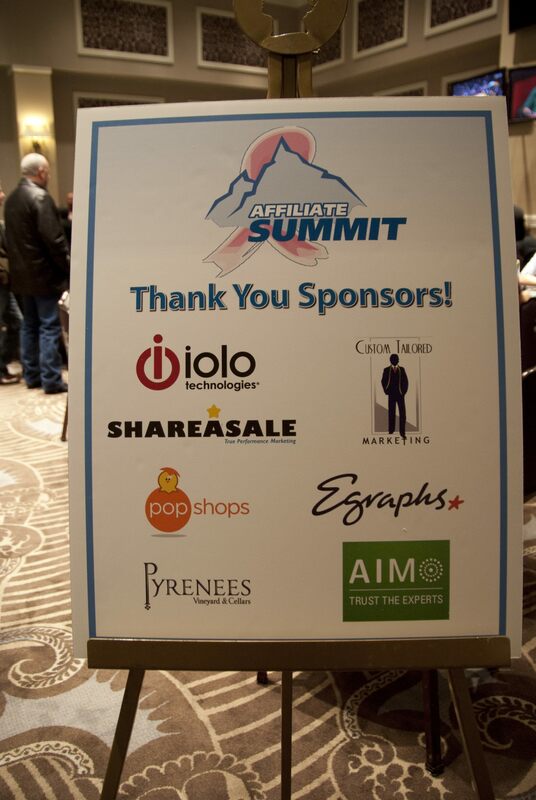 The team raised funds through five events held during Affiliate Summit West 2013, which took place in Las Vegas, January 13-15 2013. The events included a poker tournament, basketball tournament, daily mile challenge, book signing, and bowling. The Affiliate Summit West 2013 Charity Poker Tournament was held on Saturday, January 12th in the Caesars Palace Poker Room. 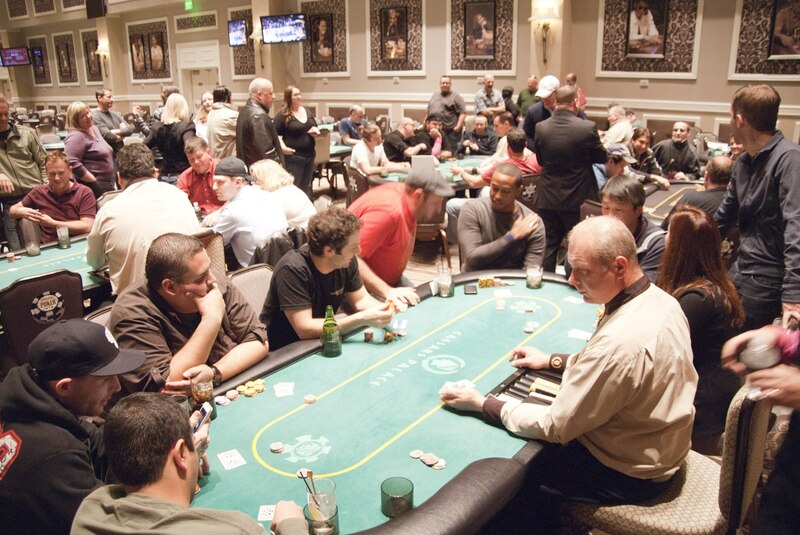 The tournament was a no limit Texas Hold’em style game. Todd Gellar took home the Grand Prize of an All Access Pass to Affiliate Summit East 2013 PLUS 3 nights stay at the official conference hotel during Affiliate Summit East 2013 (Prize valued at $2,849). Overall the event raised $7,000.00. The Race to Affiliate Summit West 2013, an exercise challenge where Affiliate Summit committed to donating $1 to benefit the Avon Walk for Breast Cancer in support of Affiliate Marketers Give Back team for each mile in the challenge, raised $10,044. Participants cycled, run, swam, and walked to add up miles for the charity competition. There were 61 folks involved in the challenge, and the top ten competitors accumulated 7,337 miles. Overall, there were 10,044 miles tallied by all of the participants. Jeremy Schoemaker’s did a book signing for his new book, “Nothing’s Changed But My Change” at MaxBounty’s Booth in the exhibit hall raised $700 for the Affiliate Marketers Give Back team. 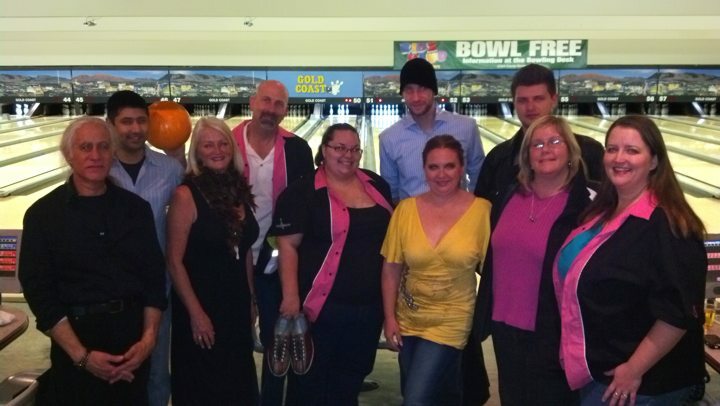 Strike Out Breast Cancer at Affiliate Summit West 2013 was held on Monday, January 14th at Goldcoast Lanes, Las Vegas. BowlingShirt.com, GTO Management, TFAW and Affiliate Marketers Give Back joined together for some bowling fun to raise money for Breast Cancer research at Affiliate Summit. The event raised $265.00. Thank you so much to everyone who participated and helped make these charity events a success. We are very grateful for everyone’s support and generosity. The affiliate marketing industry is known for its fundraising efforts on behalf of the Avon Walk for the Cure, which benefits breast cancer research and support. What better time of year than Valentine’s Day to show your love? This week affiliate marketers are using their book revenue to help raise money for Affiliate Marketers Give Back(“AMGB”). Purchase any of the books listed below between February 12 and 18 and the authors will donate their profits to Team AMGB. Although many of the books focus on business, affiliate marketing, and blogging, you will also find children’s books, photography books, and more. Visit Books4Boobies.org for more information. The only print book in this book fundraiser is It’s All About the Cookies (Mary Poiley, Missy Ward, and Jen Goode) A mouth-watering collection of recipes and thought-provoking insights affiliate marketers learned on their road to success – an interesting read and a wonderful addition to your own kitchen. You can purchase the ebook version here. Blue Honeycreepers (Deborah Carney, Vinny O’Hare) Photo essay of cute little birds with attitude. Full of facts about this birds as well. Poetry and Peonies: Japanese Tree Peonies (Deborah Carney) Tree Peonies photographs illustrate this book of inspirational quotes. Buddha Beach: Sedona, Arizona (The Southwest Gallery Series) (Deborah Carney, Liz Fogg, Alec Ababon) As I (Deborah Carney) was photographing the tiny (and not so tiny) rock structures I knew they had to be paired with quotes and sayings from Buddha. I hope you will enjoy this journey through Buddha Beach paired with some insightful quotations. Bike – A Short Story (Eric Carney) A powerful story about a fateful night.